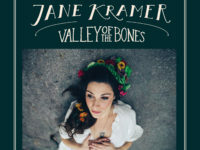 Post Tagged with: "River Guerguerian"
“Valley of the Bones,” the name Kramer’s new album and its lead track, is part short-form documentary and part music video. 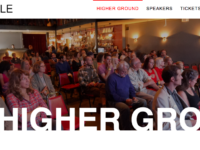 Speakers include Asheville Music Professionals founder Jessica Tomasin, Frances Tacy of Franny’s Farm and several more. 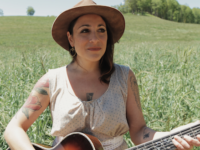 She’ll be backed by the super-talented Asheville musicians Chris Rosser, Eliot Wadopian and River Guerguerian, (Free Planet Radio), as well as Billy Cardine. 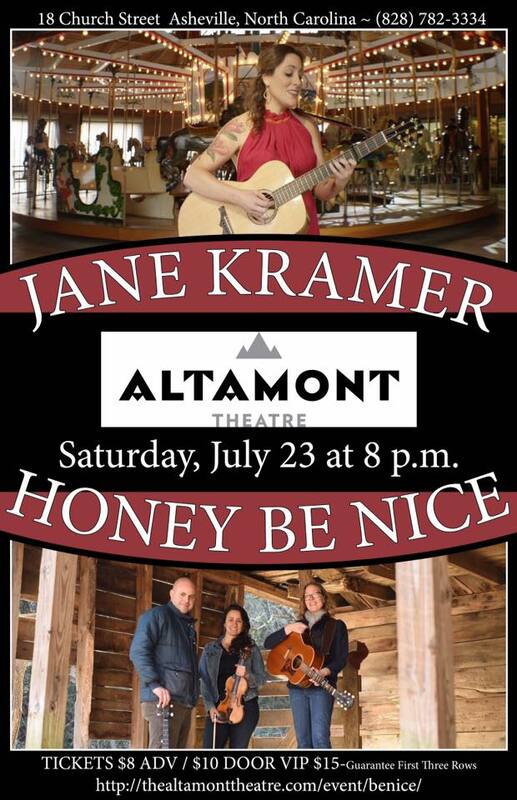 Check out this weekend’s show at The Altamont Theatre, one of Asheville’s best, most-intimate listening rooms. 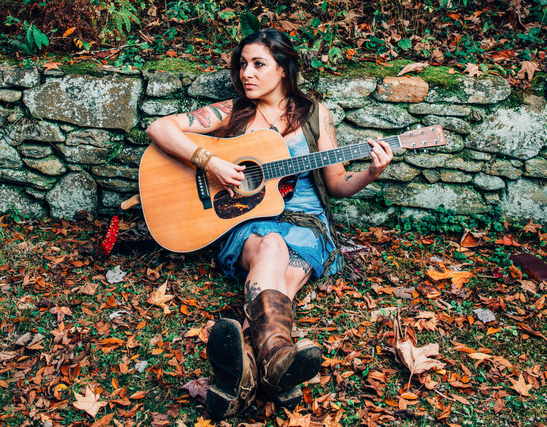 The show will feature some of Asheville’s most talented musicians, including River Guerguerian and guitarist Chris Rosser ofFree Planet Radio, Will Beasley and Billy Cardine. 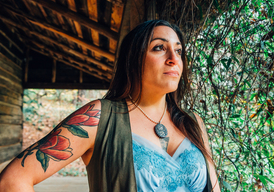 Kramer will celebrate the release of her second CD with a host of fellow Asheville musicians. 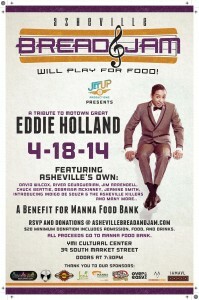 The tribute to Motown’s Eddie Holland will feature River Guerguerian, Josh Blake, Debrissa McKinney, Jim Arrendell and more. It’s gonna be a big night down by the river.